Too Much Growth Hormone – Is It Bad for You? It is just as bad to have too much growth hormones in your body as it is to have too little. Although growth hormone deficiency brings numerous unpleasant symptoms, increasing GH levels too high can produce even worse side effects. Too much HGH in adults is most likely due to items 1 and 4 in the list above. The likelihood of a pituitary tumor increases with age, although it is not that common. Today, we find that the biggest issue with too much growth hormone is the illegal use of this medication. This is often due to usage by athletes and bodybuilders trying to increase muscle size, speed, strength, or performance. 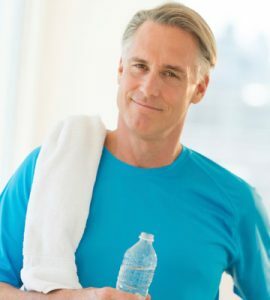 Not only is HGH not recommended for these uses, but it also will not accomplish these results in people whose bodies are producing enough growth hormone. Finally, HGH is illegal for use in this manner, and HT Medical Center does not work with athletes or bodybuilders looking for hormones for any type of physical enhancement. What Happens When You Have Too Much Growth Hormone? 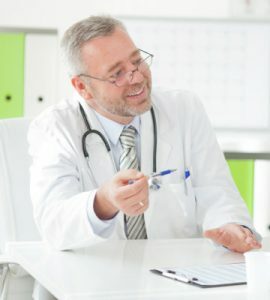 Why is too much HGH bad for you if this hormone is so important? Just like having a small slice of cake after dinner is typically fine, eating the entire cake all by yourself is by no means healthy. The same thing applies to your body’s hormone levels. Each of these vital chemical messengers has a natural level in the body. An increase or decrease can start a spiraling effect that can cause widespread problems. Too much HGH can lead to the side effects listed above. It is actually very easy to avoid side effects of taking too much HGH. How much HGH is too much for your body? 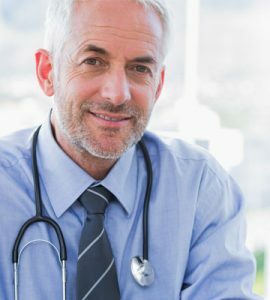 Only an experienced doctor who specializes in hormone replacement therapy can make this determination. Do not expect your primary care physician to prescribe this treatment. He or she most likely has very little training (if any) in hormone balancing. 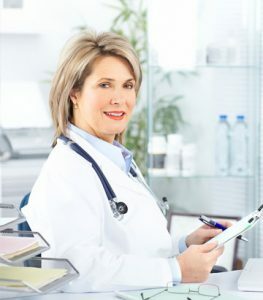 To find out more about the safe use of growth hormones, contact the specialists at HT Medical Center for a confidential consultation at no charge.